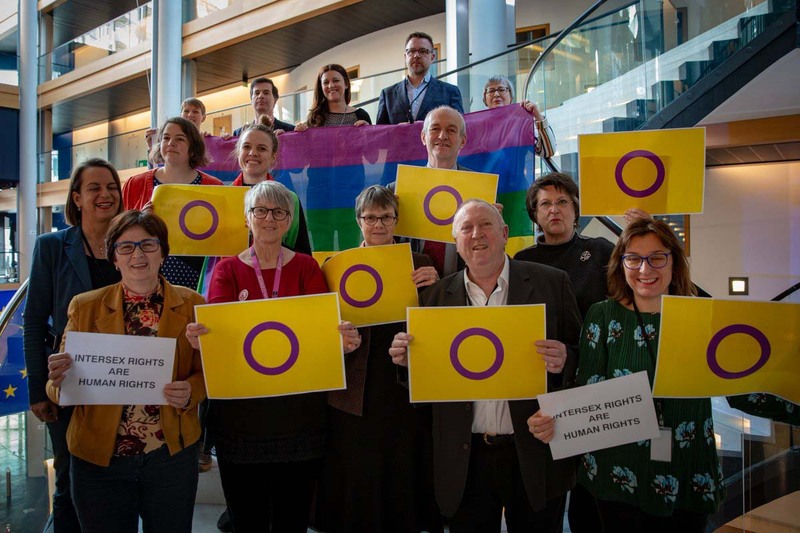 On 12 February, t he European Parliament adopted a resolution on the backlash in women’s rights and gender equality in the EU. 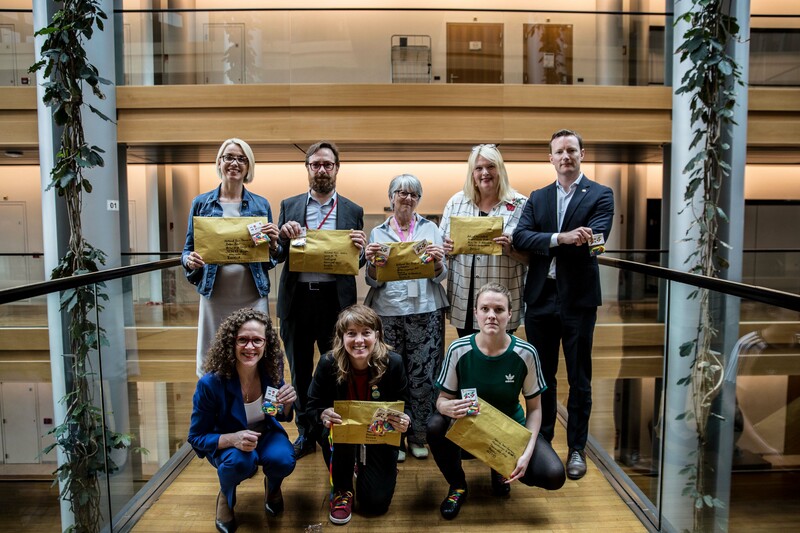 The resolution addresses the current “visible and organised effort at the global and at the European level against gender equality and women’s rights” (para. K), such as anti-gender movements, whose targets are among others LGBTI people’s human rights (para. M). 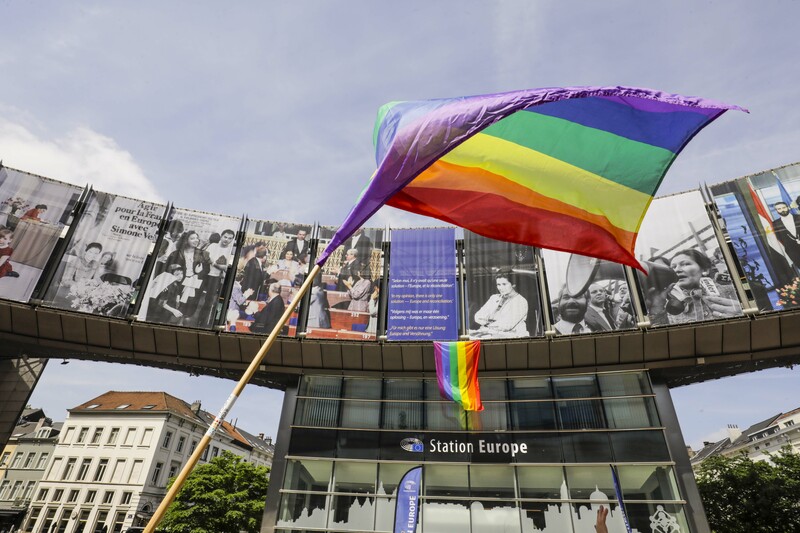 The European Parliament points out how this backlash was especially visible in 2018 around the topic of the Istanbul Convention, whose adoption has opened doors for violent hate speech targeting LGBTI people in particular (para. Q), and expresses concerns about the rise of LGBTI-phobic hate speech (para. 8). 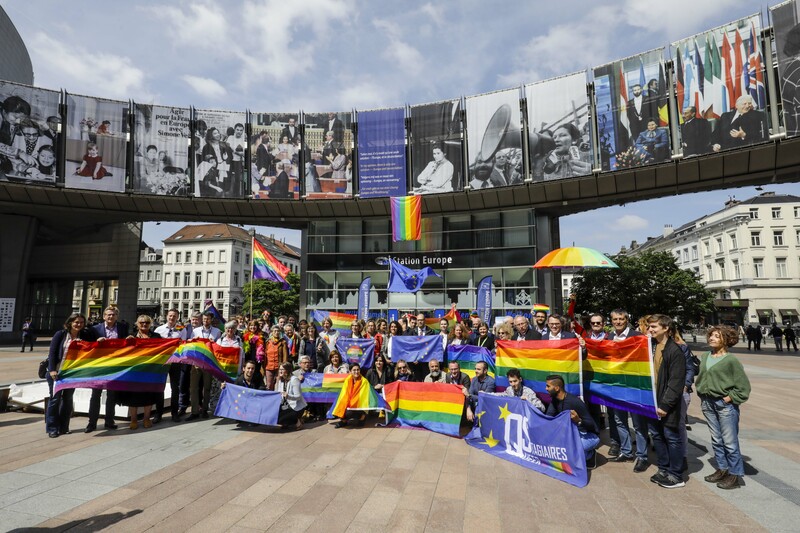 – it “calls on Member States to ensure that women’s rights and LGBTI rights are protected and recognised as equality principles of democracy and rule of law” (para. 6).